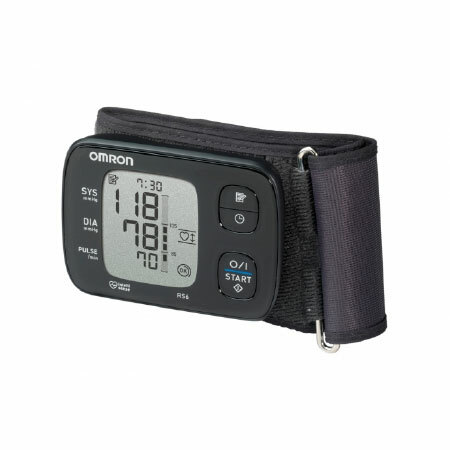 Measure your blood pressure in style. This portable monitor is extremely discrete. Its extra thin design and silent operation makes the RS 6 easy to take – and to use – anywhere. Yet it’s still packed with advanced features including irregular heartbeat detection and movement detection. All in all it’s perfect for the active person who is always on the go.